Brightens around and keeps eye areas resilient. 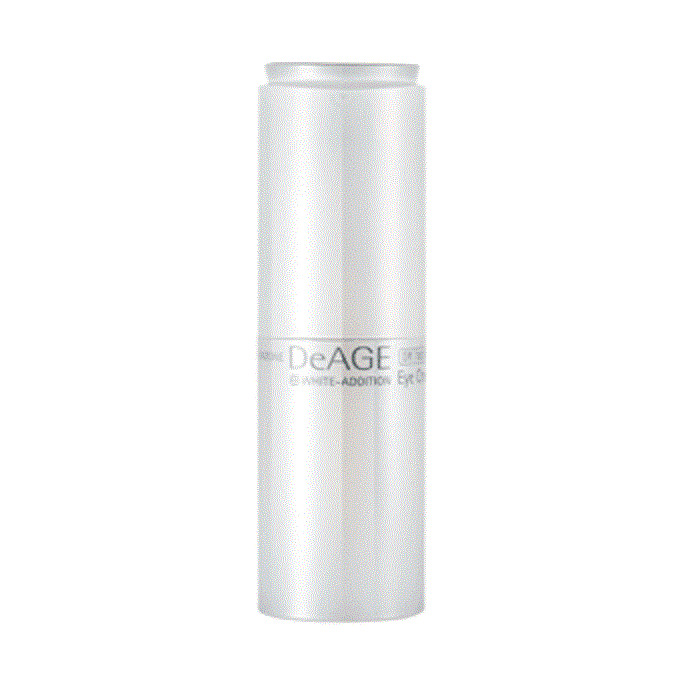 - Brightening effect: A whitening factor, albutin, and extracts from persimmon leaf and brown rice keep eye area clean. - Protection effect: Plant extracts from marronnier protect eye area from ageing and dullness. - Resilience effect: Nutrients extracted from milk and peony barks and CRD-1 containing grape extracts give energy around sensitive eye area and keep it resilient. - Evenly spread the product around eye area.